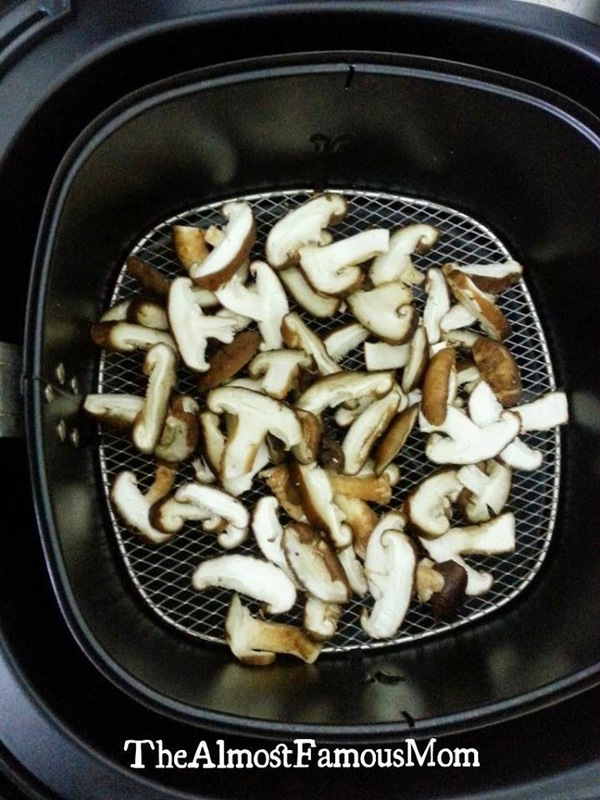 Next to Chocolate is Mushroom...these are my favorite food that I cannot resist! 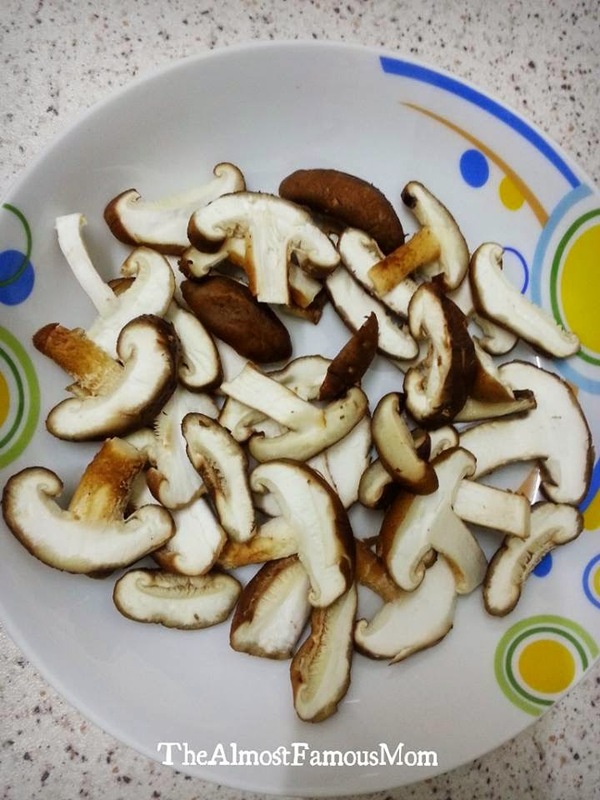 Since a kid I always love eating mushroom and my granma used to tell me that I always go around telling others that mushroom is good for health and it increase the blood in our body. Looking back...I really don't know where I got that idea from and why I started to preached about it...LOL! 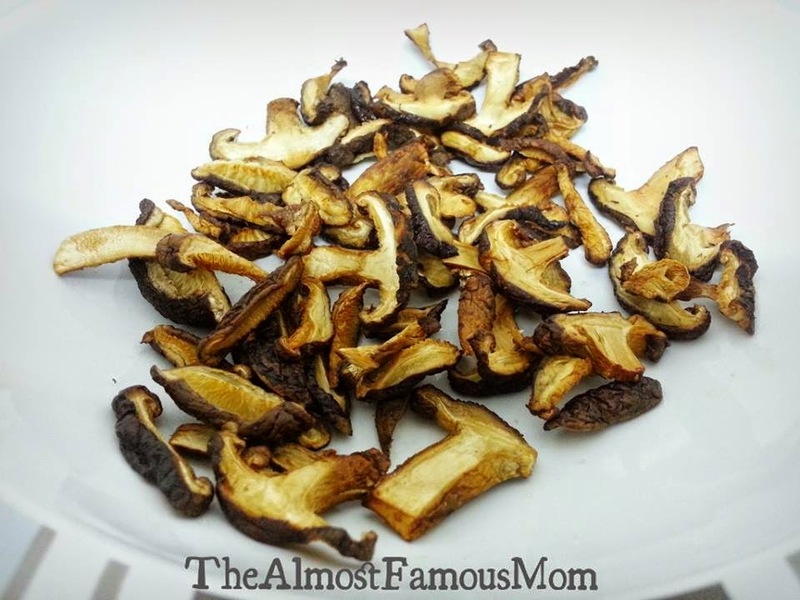 Anytime I do grocery shopping I will always end up buying a pack of Shiitake mushroom and if that day I did buy any of it then it is either out of stock or the leftover does not appetizing to me....haha! 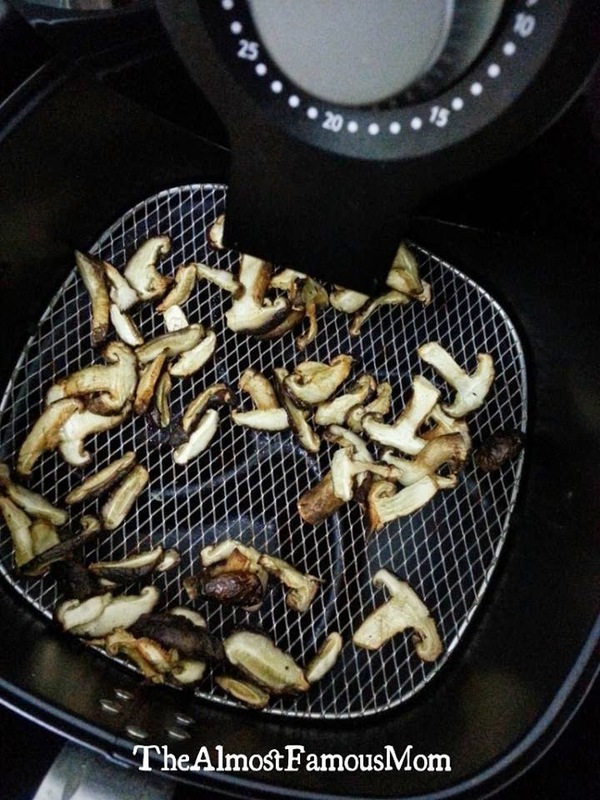 I decided to some experiment with the packet of mushroom that has been sitting in my fridge for over a week now in the AirFryer as I will not be using it to cook any dish. 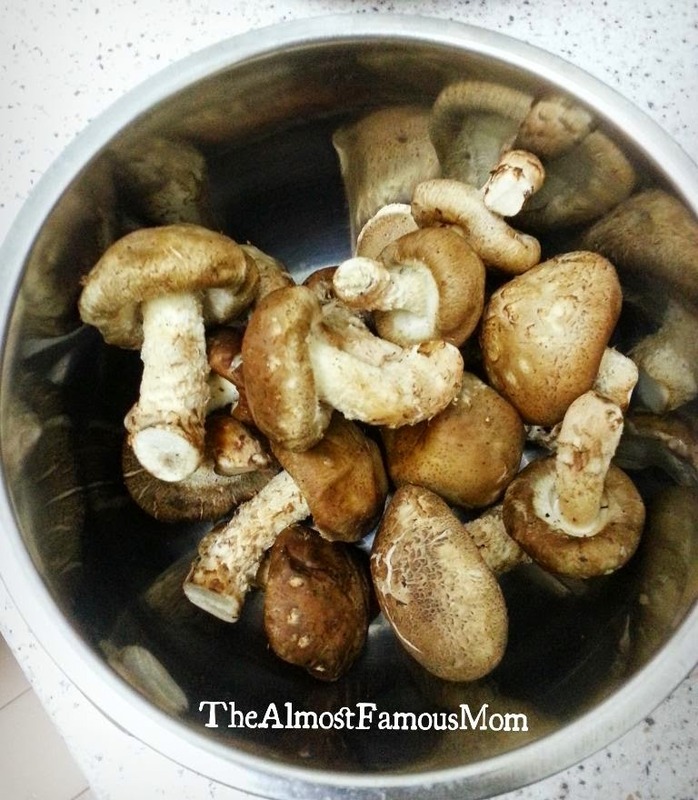 Reason: I guess my hubby is kind of tired of the same old Creamy Mushroom Pasta (my fav!) so I decided to stop cooking that for awhile. The mushroom will shrink in size and once it is done sprinkle with salt. This amazing fryer can be used to get ready up to two body weight of foods using an almost amazing personal tablespoons of foods planning oil. What what this means is is, instead of having to eat fat-drenched Snacks, the italy chips from this fryer will have only three % of fat on them. This amount is far less and much healthier and balanced than the 14 % fat level the italy chips would have if a conventional powerful fryer was used.